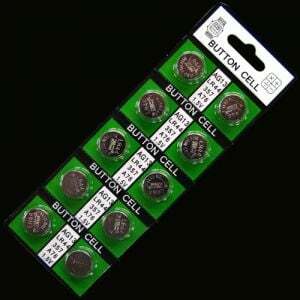 - 8 Fun Color and Light Modes! - Includes Rainbow Color Change Mode! - Birthdays! Glow Parties! Beer Pong! 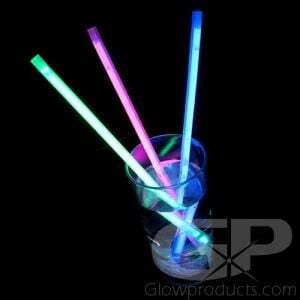 It's time to get your party on with the Light Up LED Glow Party Cup! 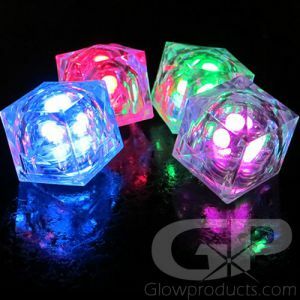 These lighted drink cups are fun, exciting and versatile glowing drinking glasses with bright LED lights that create a fantastic lighted glow effect. These glow in the dark drinking glasses look great no matter what you put in them, from deliciious lemonade to Long Island Iced Tea! And they're the perfect Light Up Beer Pong Glass! 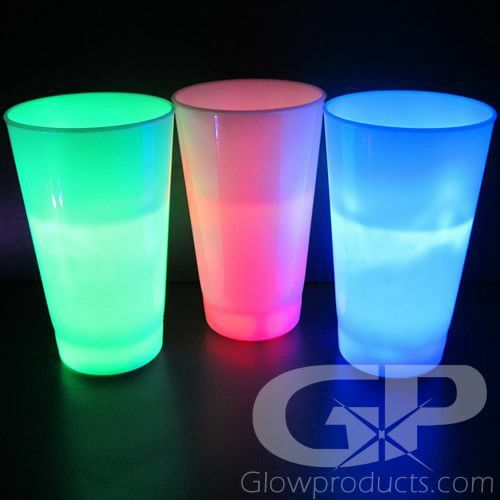 Choose from one of the 8 different color settings on this glowing LED party cup. 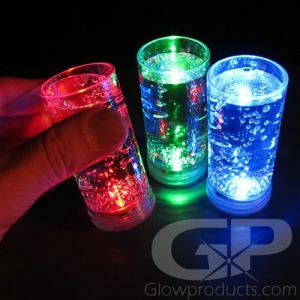 Use these fun glow in the dark cups as lighted tumblers for everything from light up beer pong (we already mentioned that!) to birthday parties or Bah Mitzvahs to pool parties! Instructions: Press the button on the bottom of the Glow Party Cups to turn them on and change through the 8 color modes. 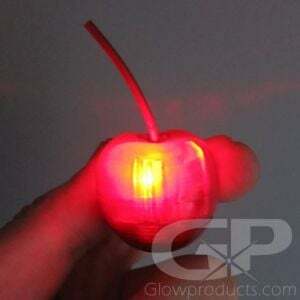 LED Glow Cups take 3 repleacable AG13 batteries. Wash by hand with warm water and soap.